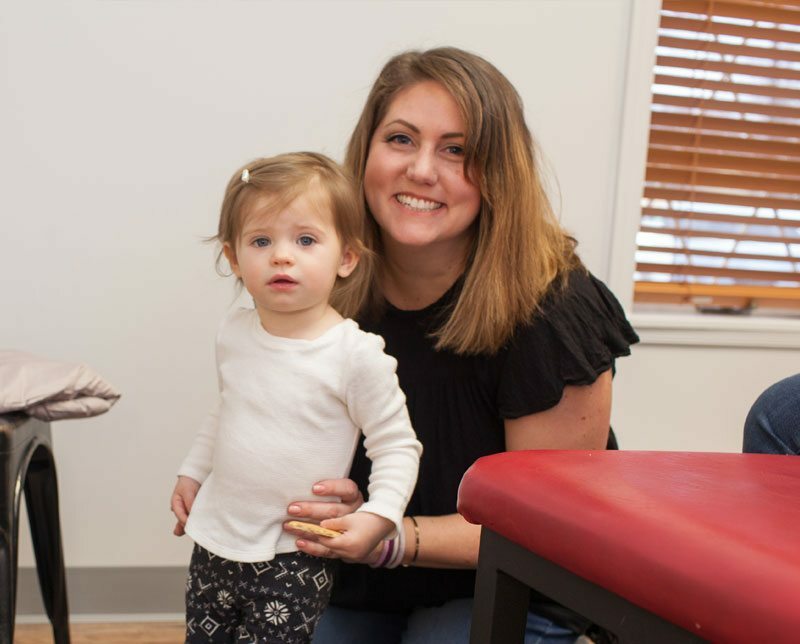 Join our chiropractors on their mission to create one of the healthiest communities in the world, right here in Berks County! 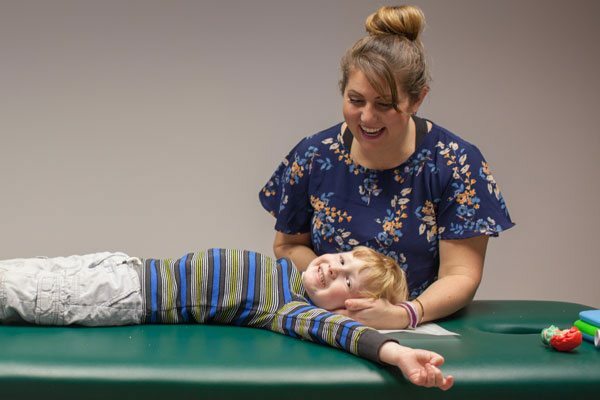 to reach the world with chiropractic by helping as many families and children in this community reach an optimal level of health and improved quality of life by removing neurological interference through specific scientific chiropractic adjustments. We are dedicated to educating and empowering the families in and around our community to make informed decisions about their health. Our goal is to set people free from their current health conditions and to help them reach their optimum potential through neurologically based chiropractic care.